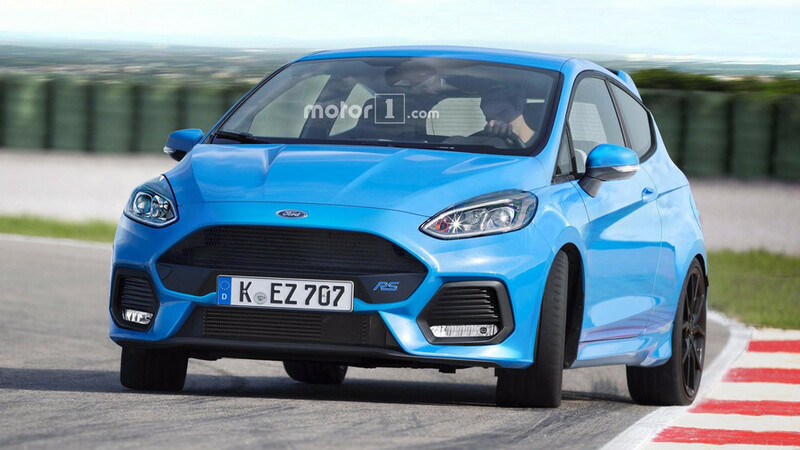 Sadly, the Blue Oval has said the Fiesta RS won't happen. 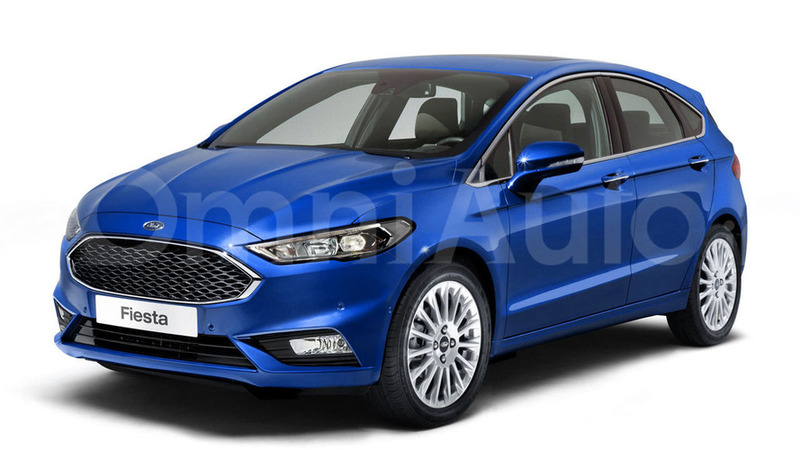 Seventh-generation supermini coming next year with a larger footprint and a higher price tag to match the quality boost. 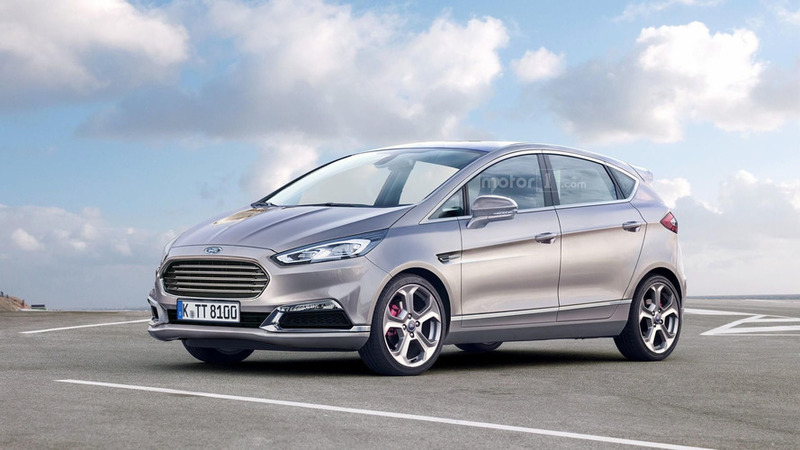 The next generation Ford Fiesta has been previewed by these exclusive renderings of our colleagues at OmniAuto.it.